We are always glad to share with you events that brings us closer to the wonderful world of books.Recently Being Bookworms was invited to attend the cover reveal of "Defiant Dreams" in Art Fair Season 5. 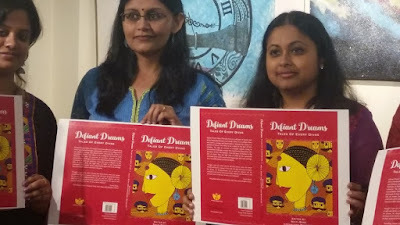 On 5th December, 2015, Art Fair 5 hosted the cover launch of the book Defiant Dreams: Tales of Everyday Divas. The book is edited by Rhiti Bose and Lopamudra Banerjee and published by Readomania. 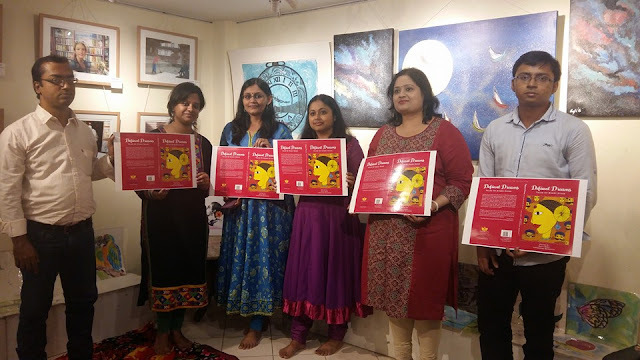 Art Fair has regularly been the place for the convergence of talents from various creative fields and the cover launch too saw a motley crowd of talented individuals discussing how the book was conceived and brought to fruition. The issue of women and gender emancipation has been a debate in academia that is long won by logic but in everyday lives it is still seen to be found wanting. 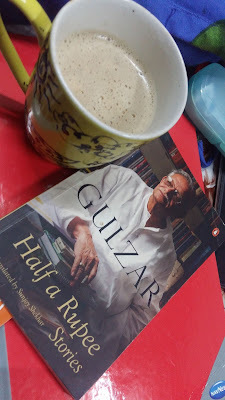 On the ground level in a patriarchal society the argument has to be won over by strategy and the profusion of gender based literature caters to that. Everyday women too can be divas in their own right is a proposition that this book of twenty four sparkling short stories proves. The book was conceived when Rhiti Bose, who runs the Incredible Women of India blog, was literally stalking women in the virtual world to find exceptional achievements of apparently ordinary women. She was helped by her blog’s co-editor Sulakshana Chatterjee in such efforts. 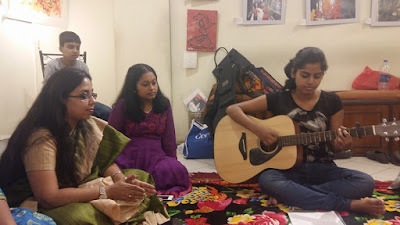 Soon she came across Lopamudra Banerjee, whose poems and creative writing she began to admire. The friendship grew and in July 2015 the plan was conceived to take what the blog represents a step further. Rhiti, who lives in Bhubaneshwar and Lopamudra, who lives in Dallas, prepared a proposal and sent it to the publishers and one fine day Rhiti was contacted by Dipankar Mukherjee of Readomania who warmed up to the proposal. The project started with a month-long online short story competition where writers from all over the world submitted stories on exceptional achievement of ordinary women either inspired by real-life characters or fully fictional. The response was overwhelming with one hundred and four stories submitted. 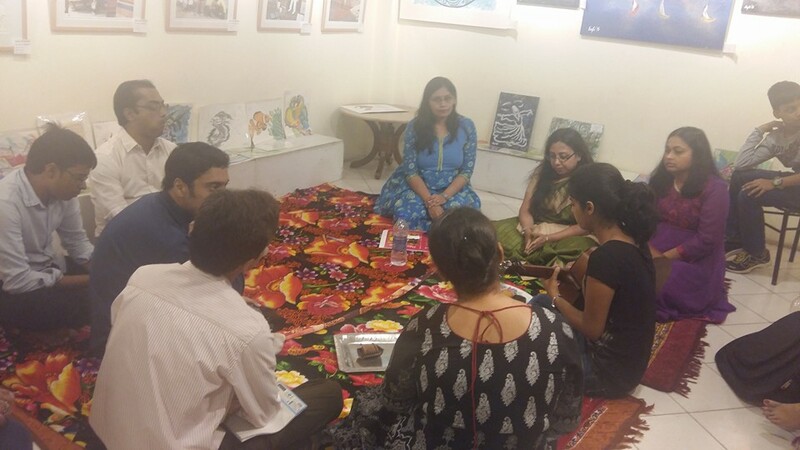 It was then that Indrani Ganguly, the resident editor of Readomania, came in as a mentor. She set the guidelines for selecting the stories and going through the grueling process of developmental editing, copy editing and proof editing, even with sprains and time constraints across continents, twenty four outstanding stories were finally chosen. And the twenty-fifth story, which one will not find in the contents page, is the story of these women who came with a vision and worked to produce an incredible volume. The stories which do not find a place in the book will be published in the Readomania website. On being asked by the moderator Sufia Khatoon about their passion that brought them together Rhiti, whose blog in its two and a half years of existence has had more than 37,000 hits, Lopamudra, who also specializes in creative non-fiction, and Sulakshana, who is an instructional designer by profession, spoke of the wonderful journey that they have taken which culminated in the publication of this book, whose official launch is to take place in Kolkata on the 18th of this month. 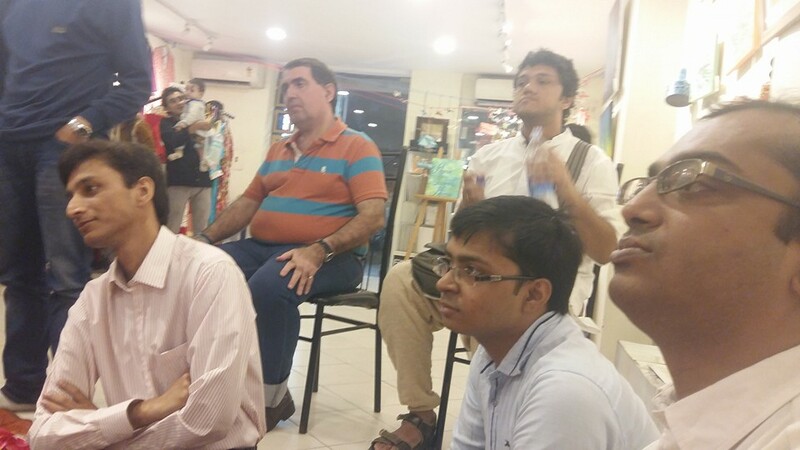 The event also saw the presence of some city-based contributors of the volume. Among them Paulami Duttagupta spoke of how her story "Bidisha" explores the condition of a woman in the conflict zone of North-East India. Moinak Dutta spoke on how despite being a male he could understand the psyche of a woman. 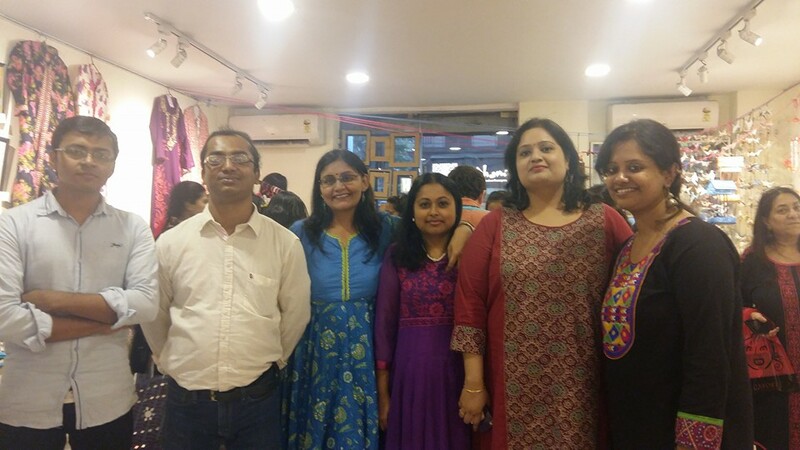 Anirban Nanda spoke on how women are constantly under pressure in daily life. 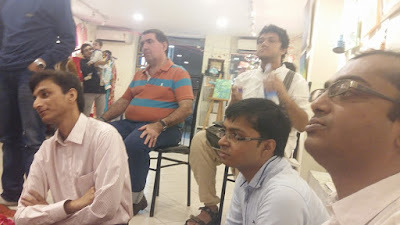 Amongst other in the audience was the noted poet Kushal Poddar, who spoke on how woman is the source that conceives everything. Samrat Dey gave the example of his mother who does little things for him which he finds incredible. Saco Stephens spoke of how a twelve-year old girl inspired him to start creative writing workshops. 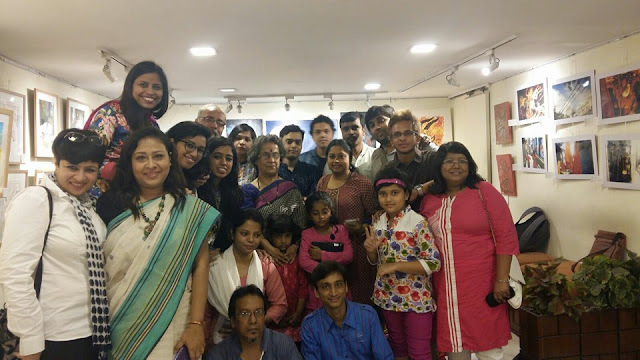 Mona Sengupta voiced her full support for the book and applauded the emergence of new writers. Once the cover was unveiled copies of the cover was signed by all who were present. The programme saw an apt climax with soulful songs by the young singer Tiasa Ray as well as by Samrat Dey. We congratulate Rhiti and Lopamudra and wish the book all success. Thank you for all your support Being Bookworms and Sufia! Defiant Dreams is indeed a labour of love and passion. It is not a book, but a journey. These are not plain stories, but life experiences of some absolutely incredible women.